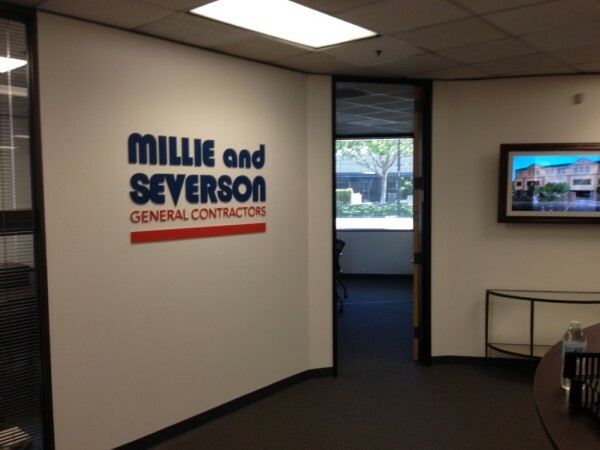 Millie and Severson General Contractors. 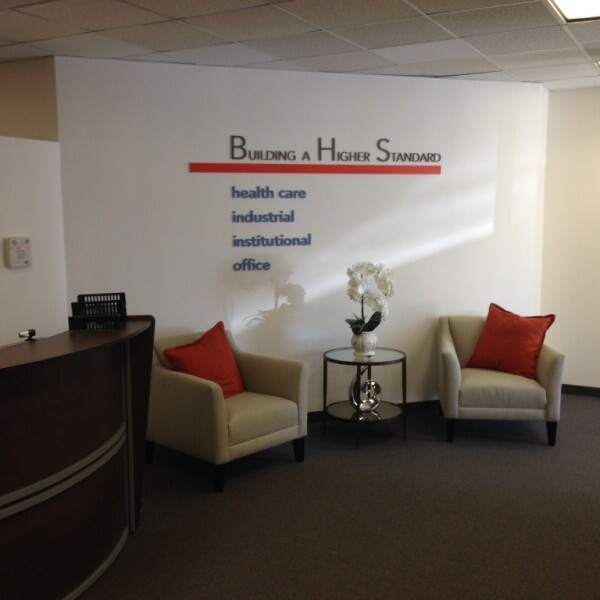 Bring depth and character to your lettering. 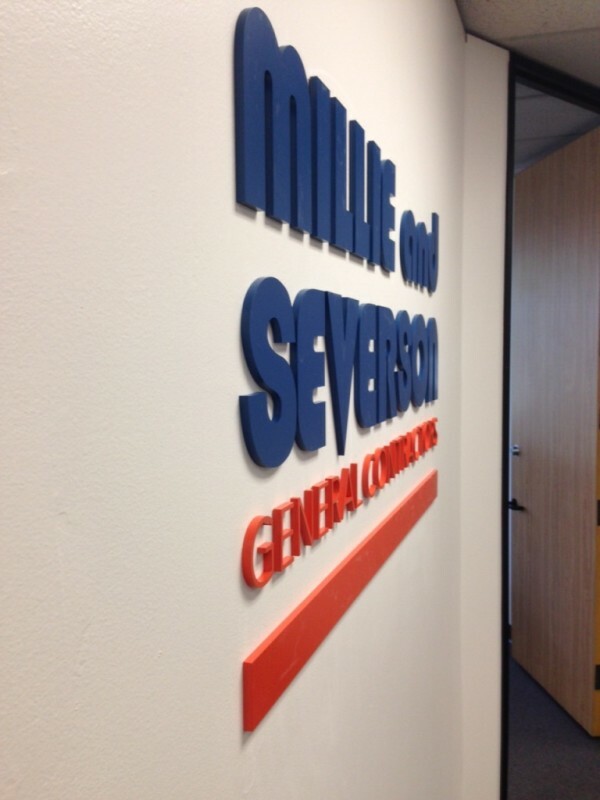 Architectural lettering, also referred to as 3D or Three Dimensional lettering, can take your interior or exterior signage to the next level. 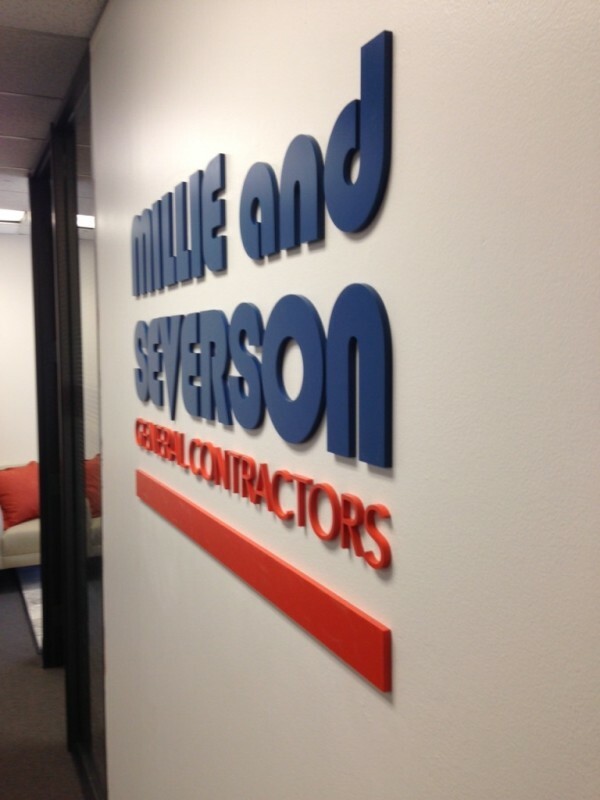 This type of lettering affords a raised dimensional look giving your lettering and/or graphics a depth that you can’t achieve with standard cut vinyl surface lettering.